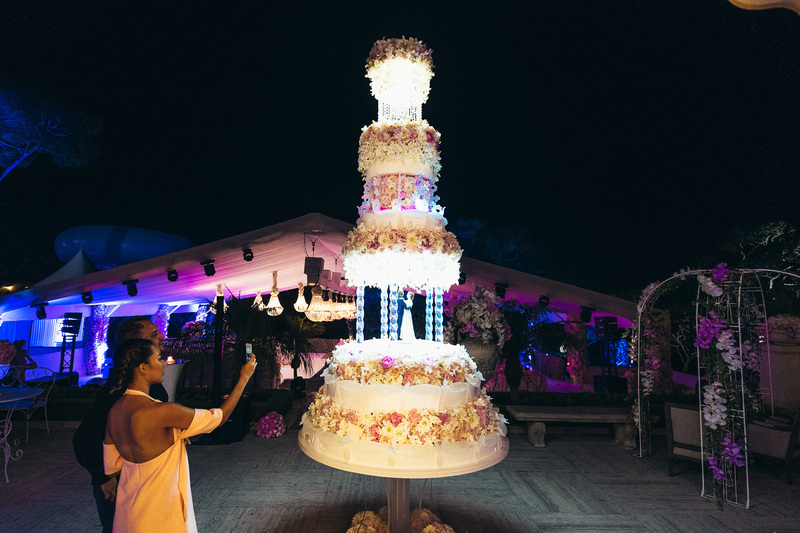 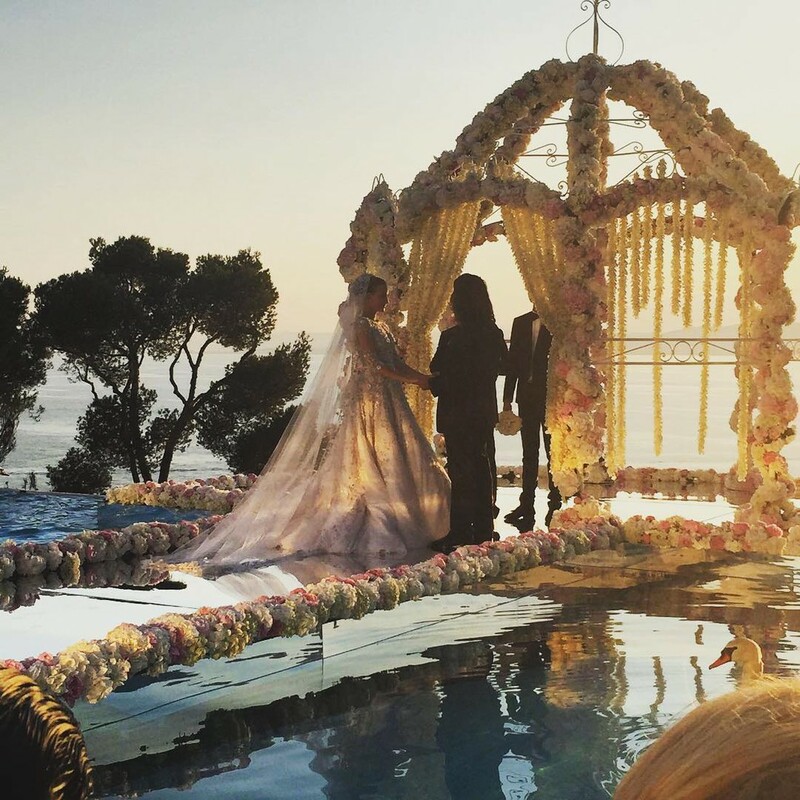 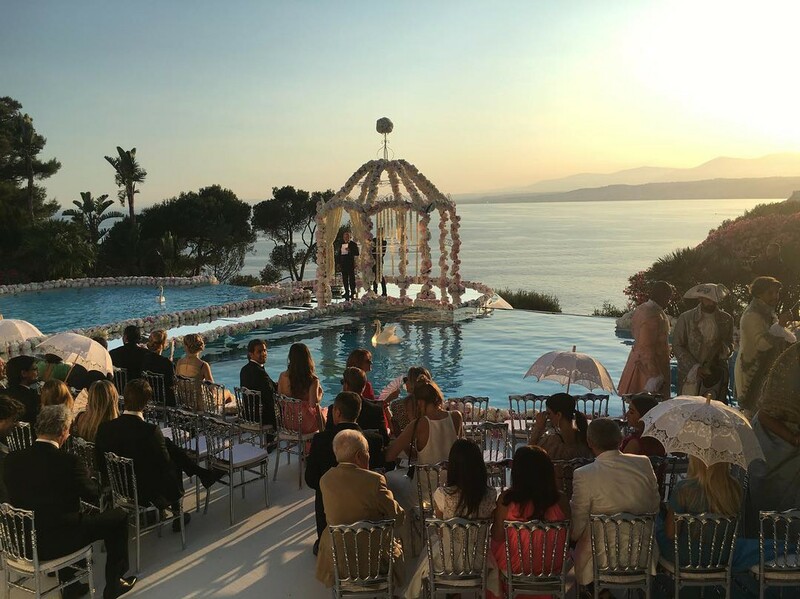 Season of Weddings is in full swing - the most luxurious ceremony of this summer was arranged on the Cote d'Azur. 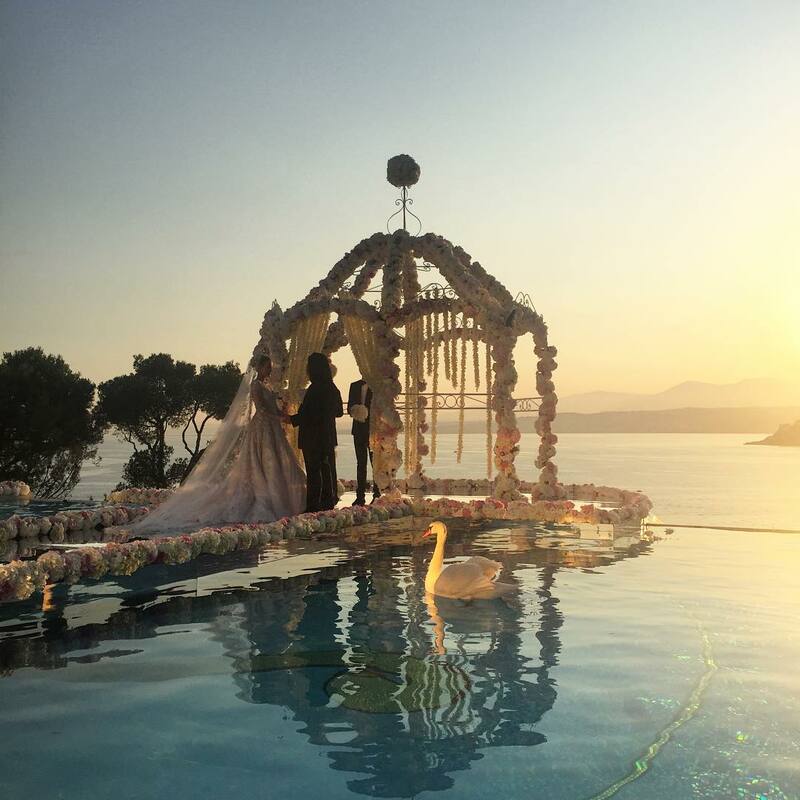 21-year-old heir to the multi-million dollar state, the daughter of the head of «Mos City Group» developer Paul Fuks, Anastasia Fuks and her groom - Massoud threw a fabulous wedding which was attended by many celebrities, including Igor Krutoy and his family and Galina Yudashkina. 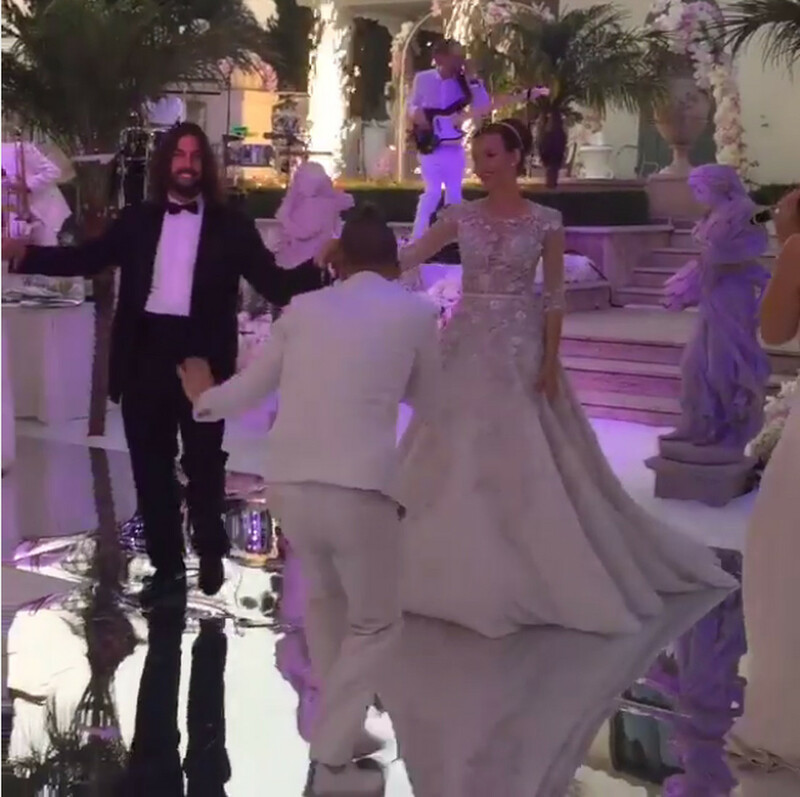 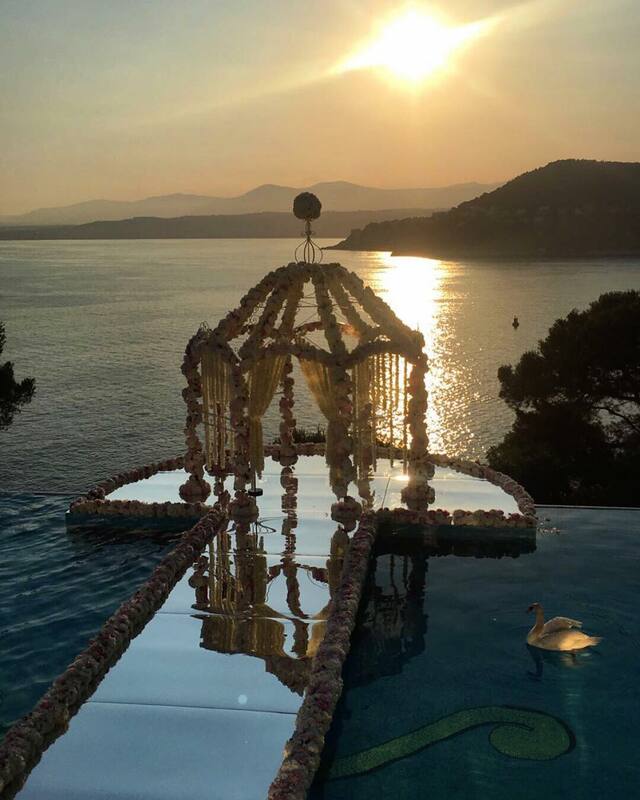 Wedding of daughter of Major developer Paul Fuks, Anastasia Fuks and Masoud Abdelhafid took place in Saint-Jean-Cap-Ferrat. 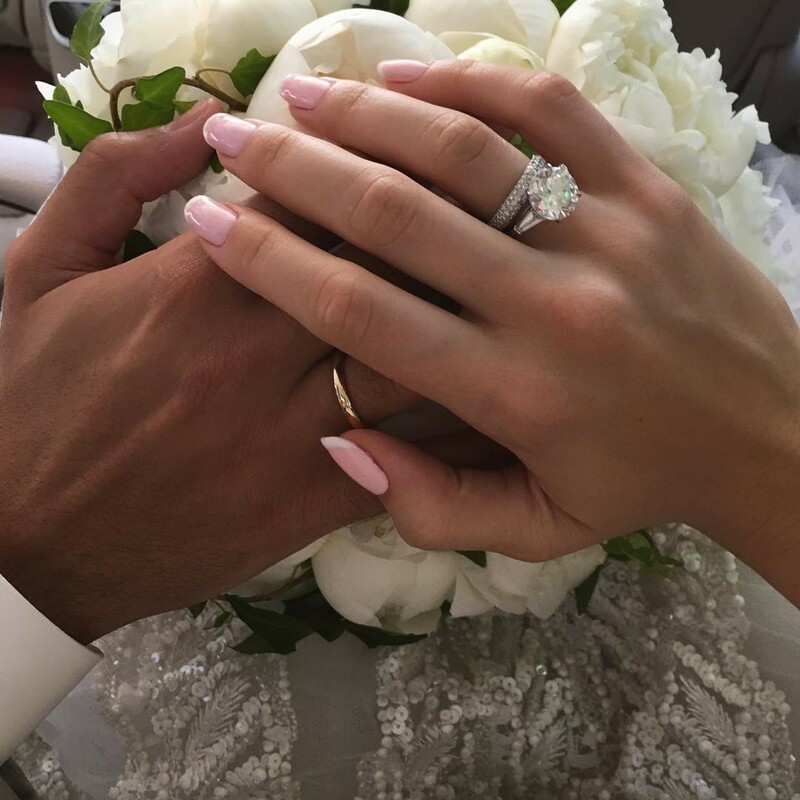 21-year-old Anastasia, like her mother Tatiana, are in the habit of spending a lot, and of associating with people of rank, so there is nothing surprising in the fact that many celebrities came to congratulate the newlyweds. 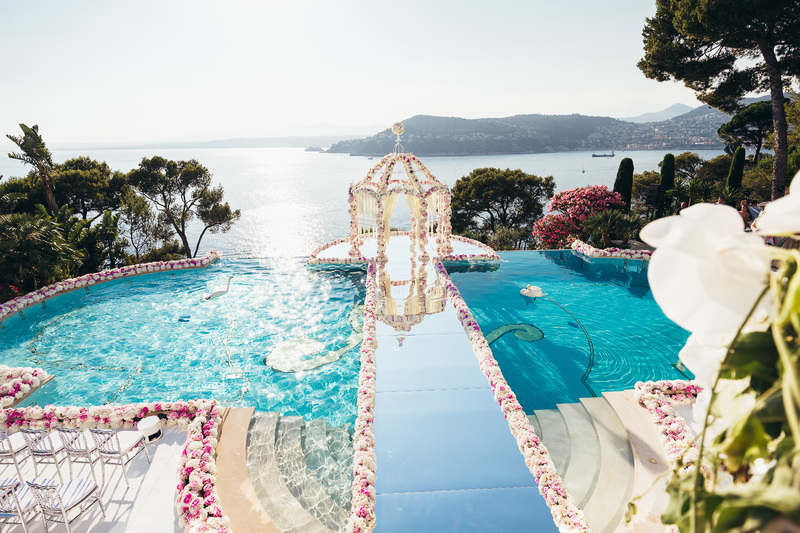 A house where the ceremony took place, literally was smothered in flowers. 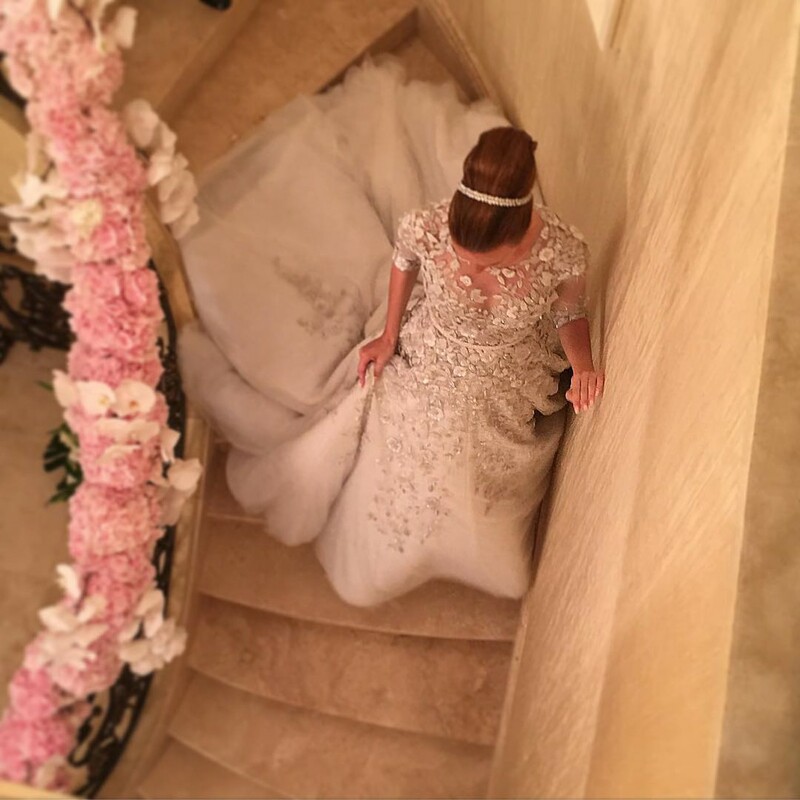 The bride walked down the aisle in a white dress by Zuhair Murad and proudly showed to friends an impressive diamond ring. 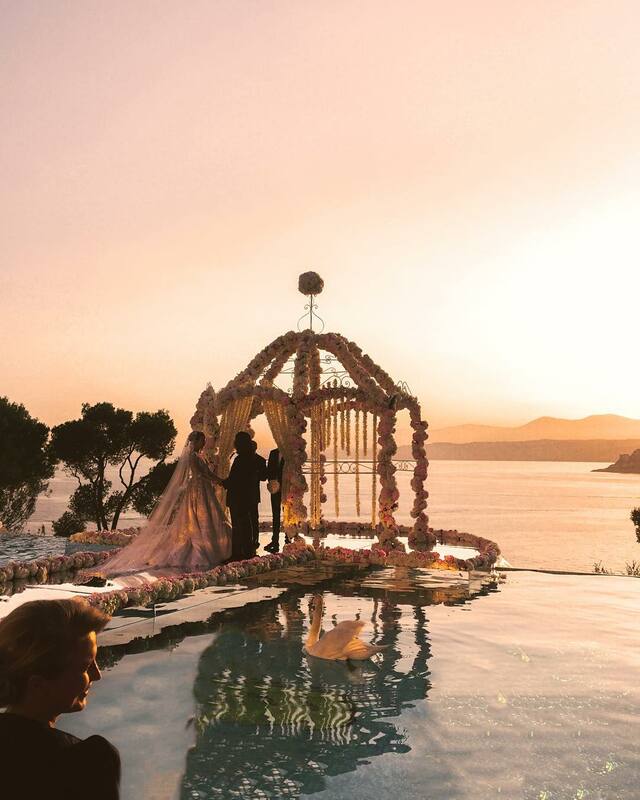 Nastya tried her hand as a fashion designer, and studied in London in Regent's Business School. 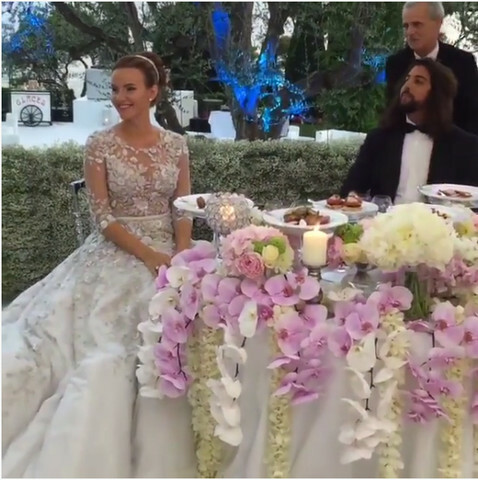 Anastasia’s groom, whose name is Masoud Abdelhafid, is representative of influental family from Libya. 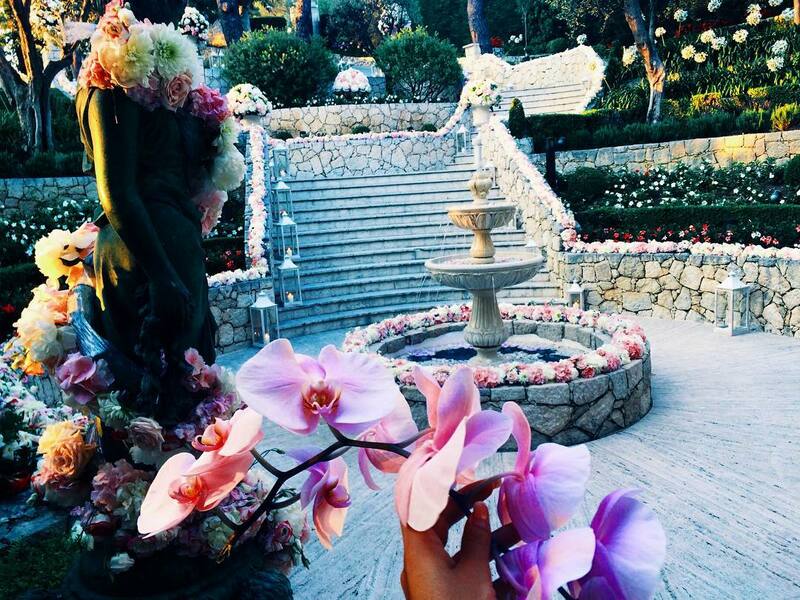 It-girl hides the face of her beloved on photographs. 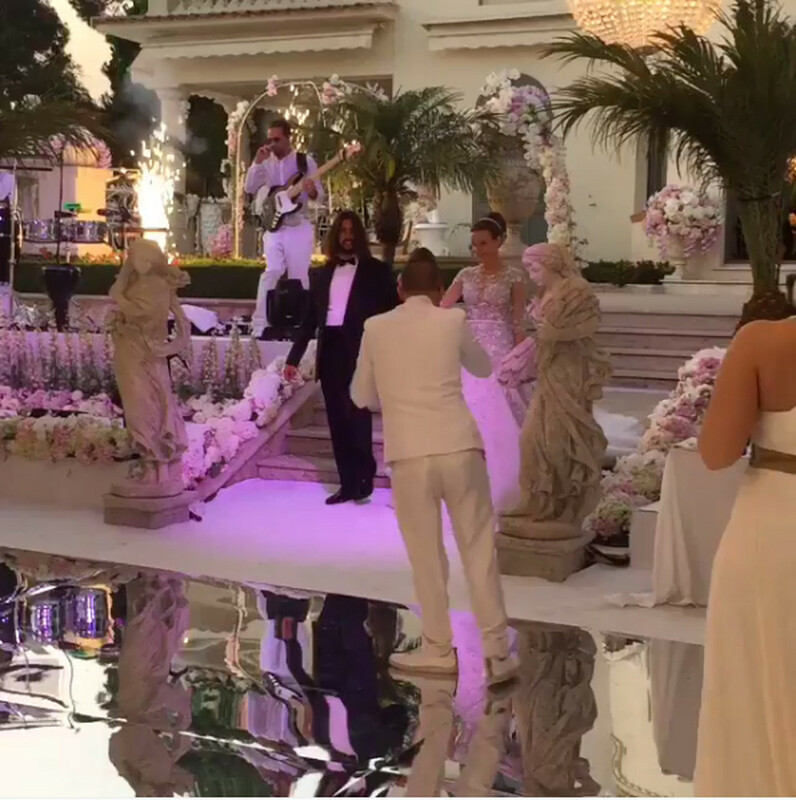 However, in the video, filmed by one of the guests, it is still possible to see her long-haired darling. 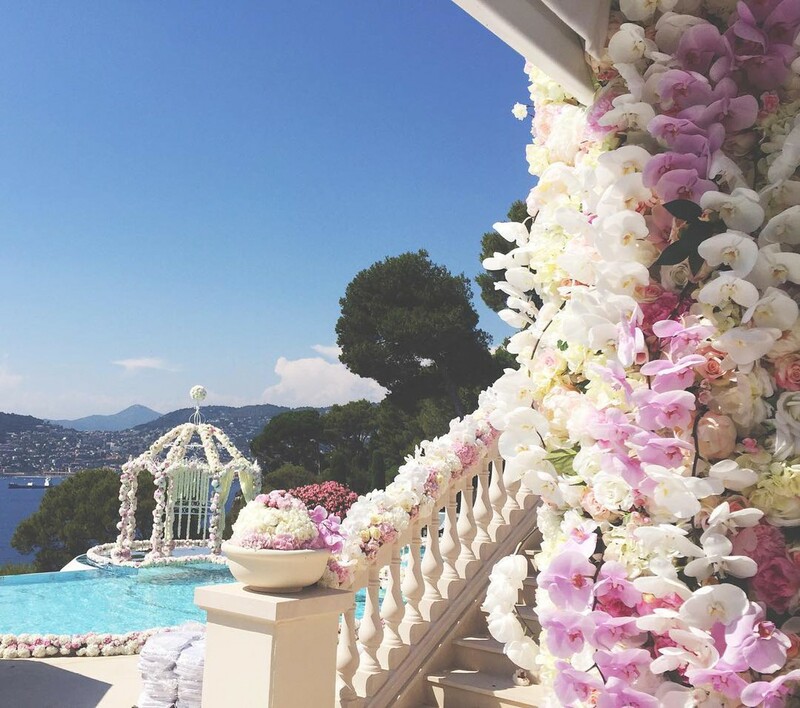 Followers of Nastya Fuks were quick to congratulate her with a happy event on Instagram, however, there were also those who did not fail to remind the heiress that her father have not been able to finish building the residential complex Sky House in the center of Moscow for 4 years. 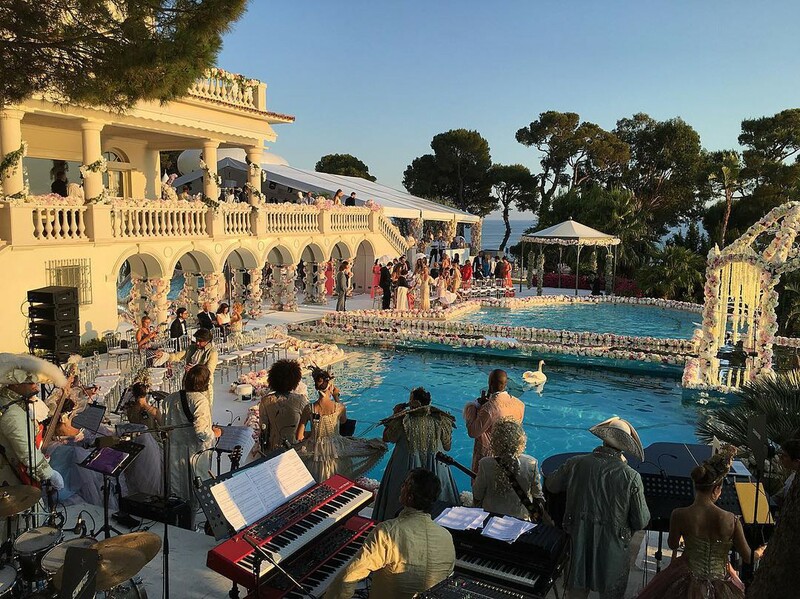 Therefore, real estate investors, who are already desperate to get the keys to their apartment, did not appreciate the luxury scale of the wedding.